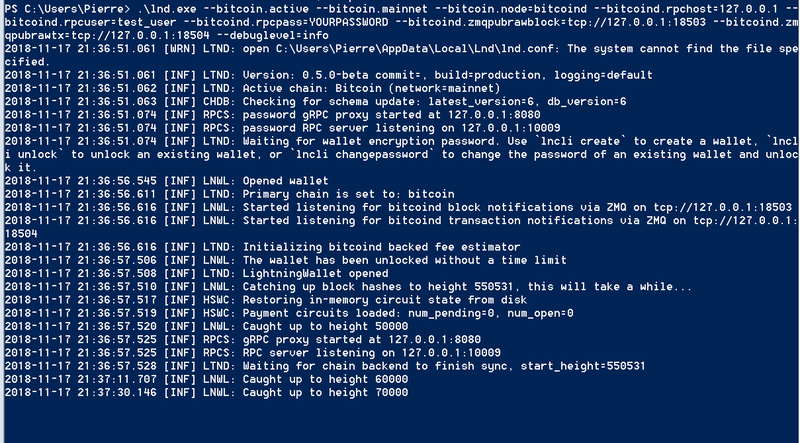 I wanted to write a guide about how to set up LND testnet and mainnet on Windows both to help Windows users start their experience, and to look for areas to improve. If you get stuck at any point in this guide (or after!) please contact me either on Twitter or by email pierre@rochard.org so that I can help you out. If any of this is not clear, please let me know so that I can improve it. This setup process will get easier and easier as each step gets automated one way or another. I’ll keep this guide updated as things change. 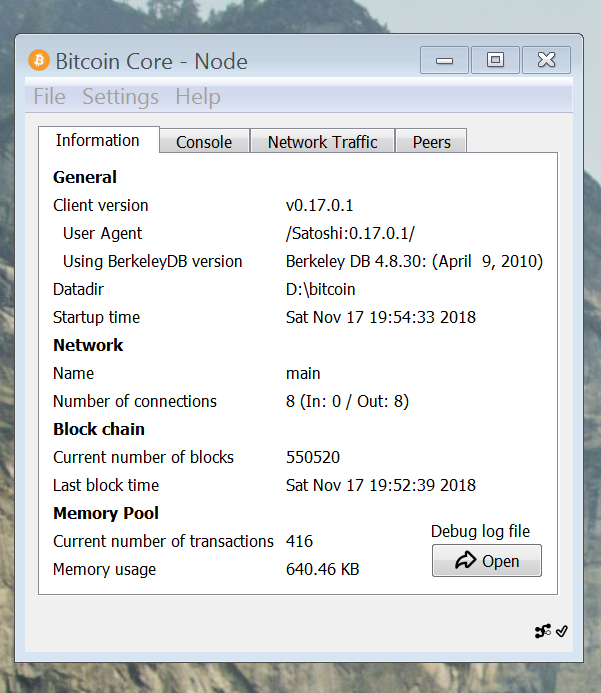 Until neutrino matures on to mainnet “real” Bitcoin, we’ll have to do a full sync of the Bitcoin blockchain, which means your computer will have to download and store 210+ GB of data from the internet. Your bandwidth will be the bottleneck in this process, not your computer. 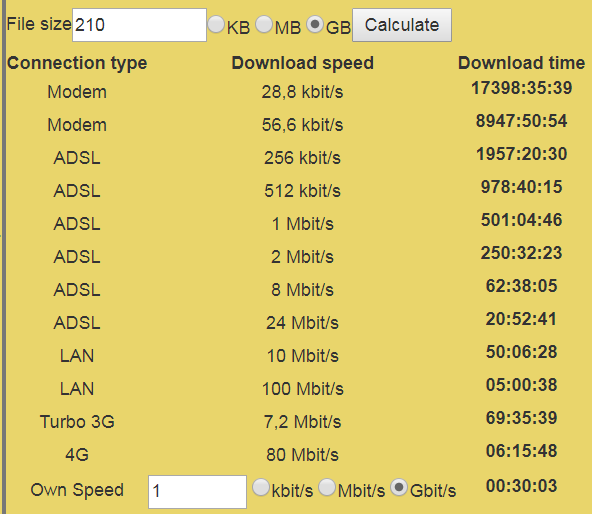 Here is a helpful chart to see how long it will take for you to download. To keep it under 3 days, you’ll want an 8+ Mb/second connection. If you are on Google Fiber, it’ll only take you 30 minutes. 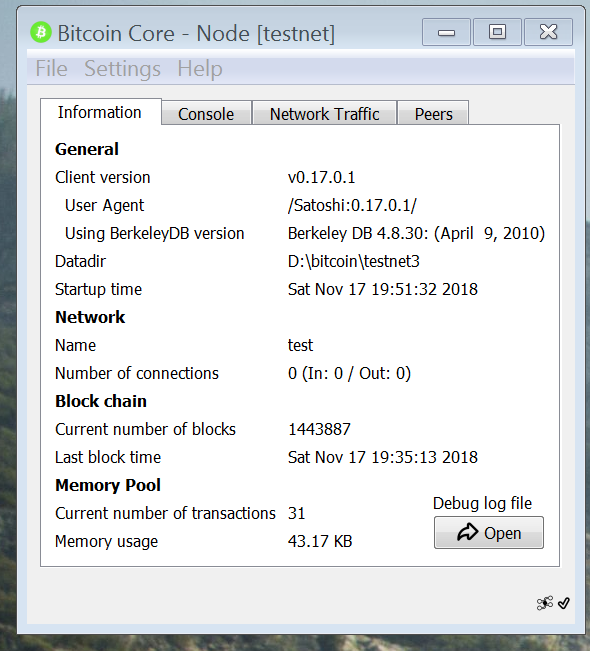 Yes, this is a big reason why there’s a lot of controversy about the block weight limit! Bitcoin is an experiment. The Lightning Network is an experiment. Please understand that you may have a permanent loss of value from experimenting with these systems. This is risky business! NB: there are three different passwords in this process. 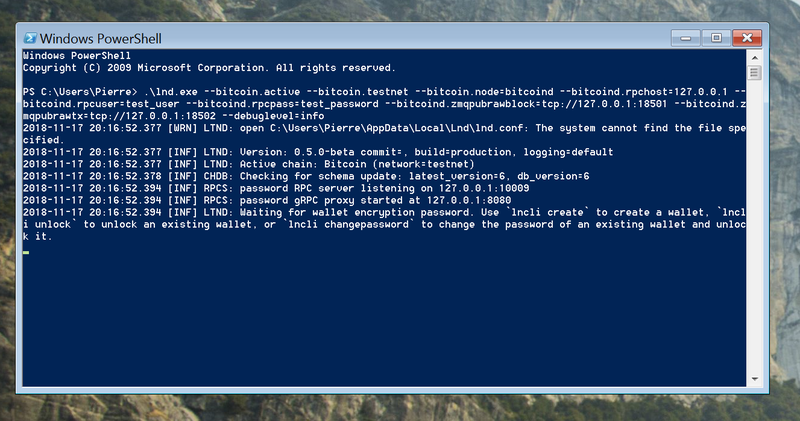 There is an RPC Password for your Bitcoin node, which restricts access to your Bitcoin node’s RPC interface. In the commands you’ll see YOURPASSWORD which you should replace with your own password. If you get a 401 error with your LND node, that means there’s a mismatch between the RPC Password you provided to Bitcoin Core vs LND. 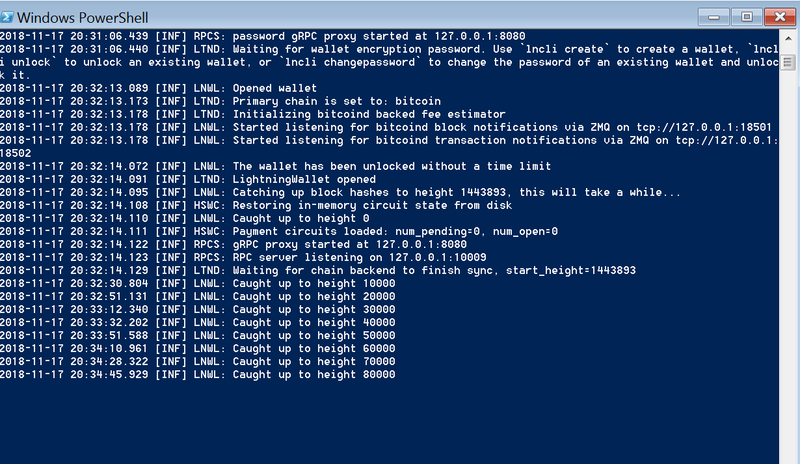 There is a Wallet Password that you use to unlock your Lightning LND node. This password is mandatory and allows access to your (testnet or mainnet) coins, please make sure it is secure, write it down, and don’t send an unreasonable amount of real BTC to your LND hot wallet. What “unreasonable” means will depend on your personal finances, time preference, and risk tolerance. Don’t be too #reckless, it’ll end in tears. Only put in what you can afford to lose. 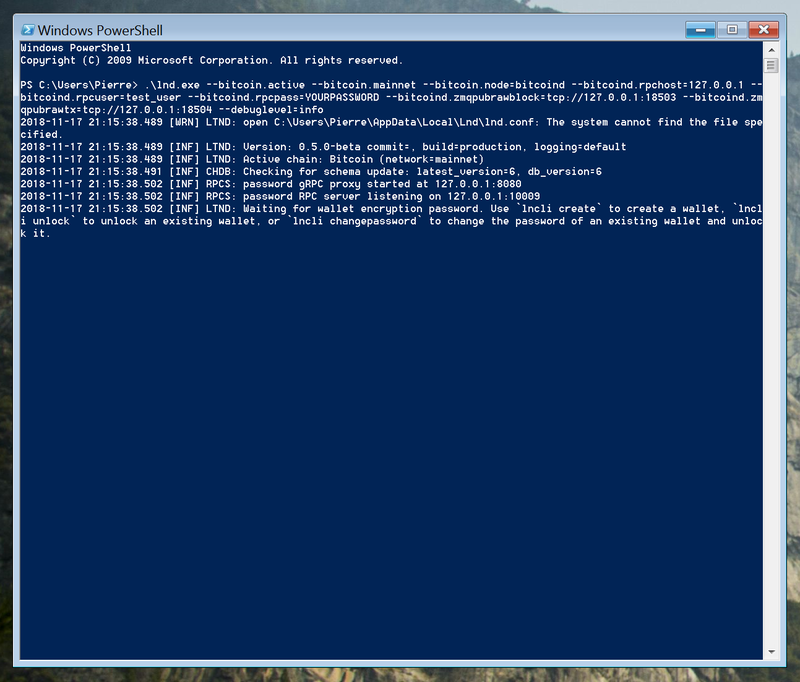 There is a Seed Password that encrypts your mnemonic backup for your Lightning LND wallet. The password is optional but recommended. As with the Wallet Password, it provides access to your funds if someone also has your mnemonic, so don’t lose it! Please keep track of these. Let the testnet and mainnet nodes sync, how long it takes to sync will depend on your internet bandwidth. 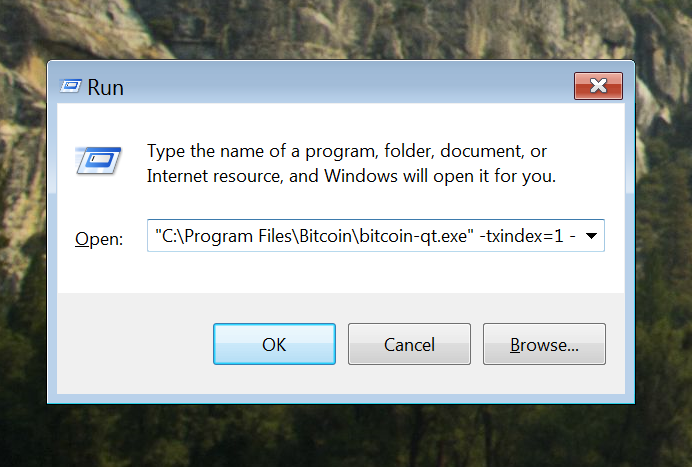 Project idea: a cross-platform Bitcoin Core Launcher utility that can manage multiple different node configurations and allow you to skip the command line. 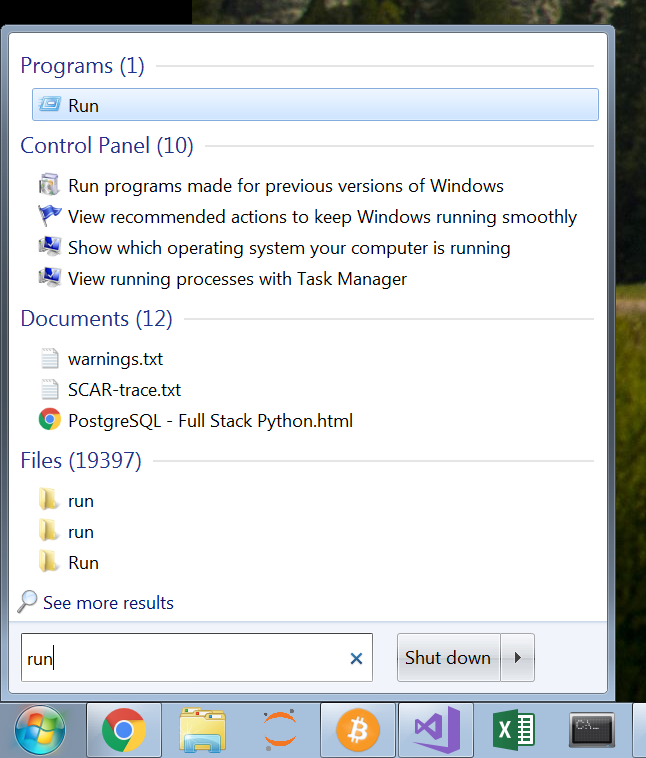 Project idea: a Windows installer for LND! 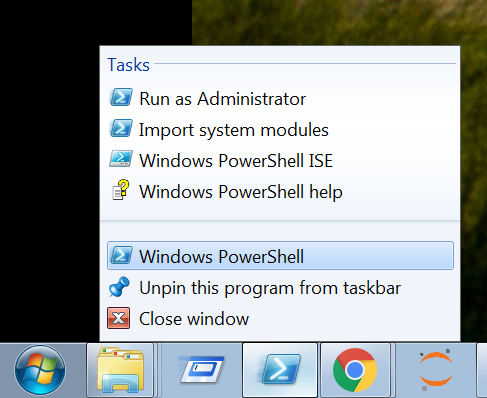 Pin PowerShell to your taskbar so that it is easily accessible. 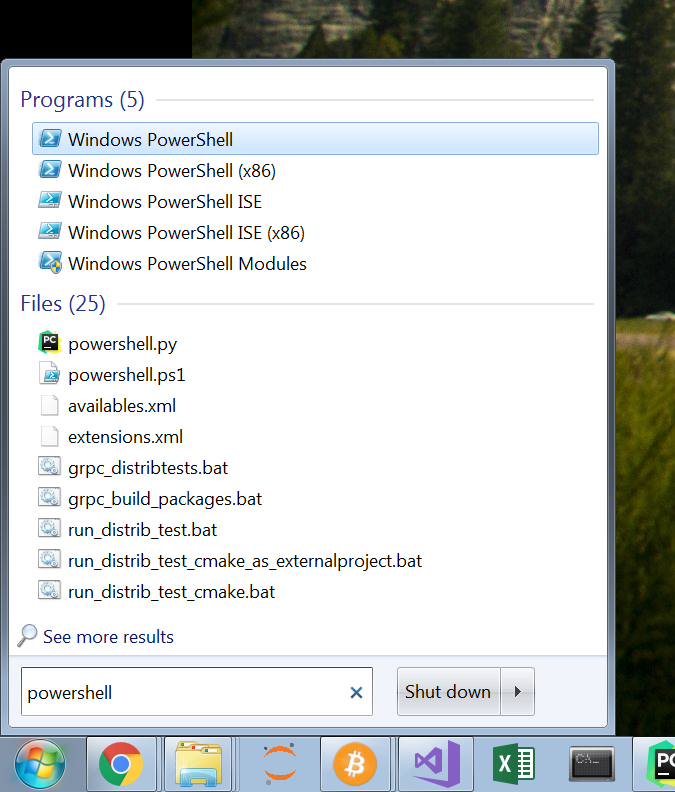 Project idea: a LND node launcher GUI so that there’s no need to modify a config file or use the command line flags. Don’t touch my testnet coins! The easiest way to save the seed is to highlight the seed, hit enter (this copies it), paste it into Notepad or Word, and print it out. 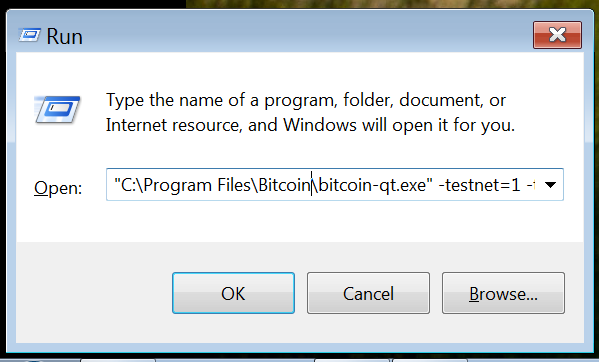 Save it to your computer only if it’s encrypted or you are comfortable possibly getting the (small) amount of value you send to your LND wallet stolen. You’re done with your testnet LND node! 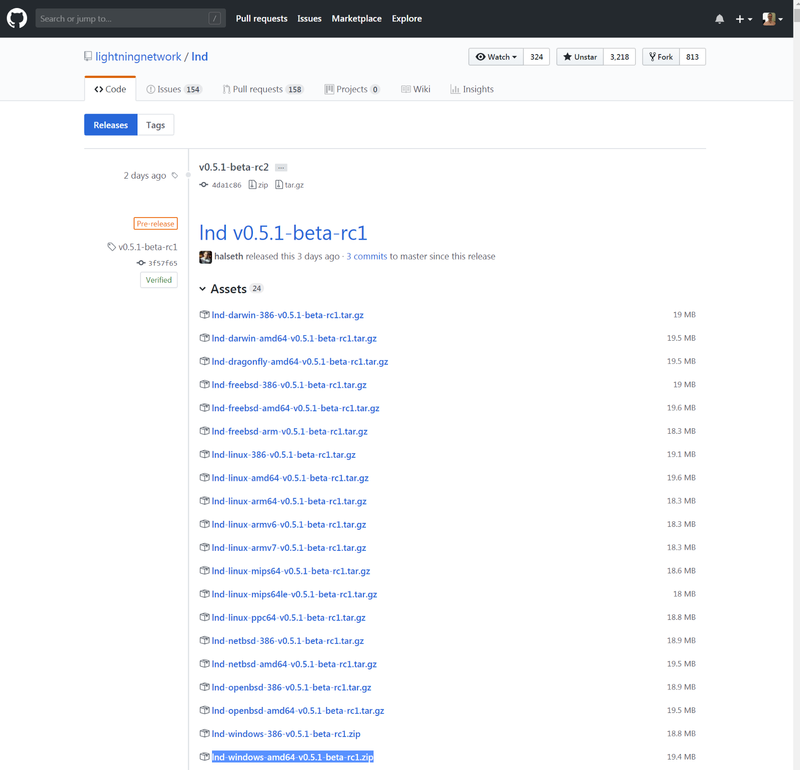 Once it’s synced you can start using lncli.exe for connecting to peers, opening channels, sending and receiving payments. Follow the same steps as above, back up your seed! Now your mainnet LND node is syncing! Let it finish and you’re all set, you can start using lncli.exe for connecting to peers, opening channels, sending and receiving payments.